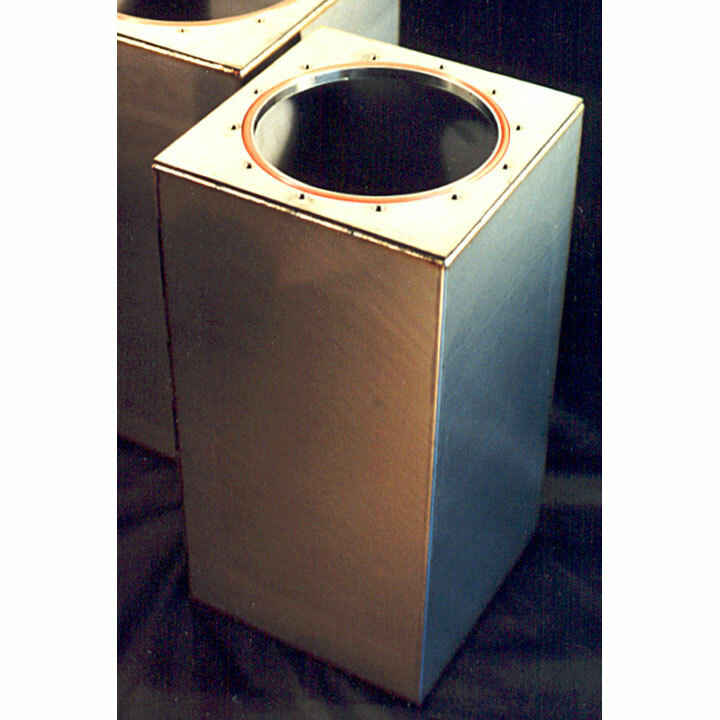 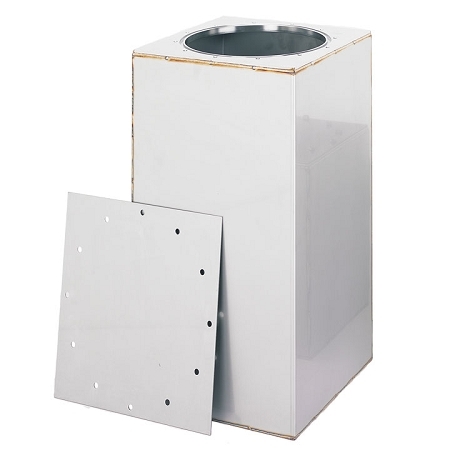 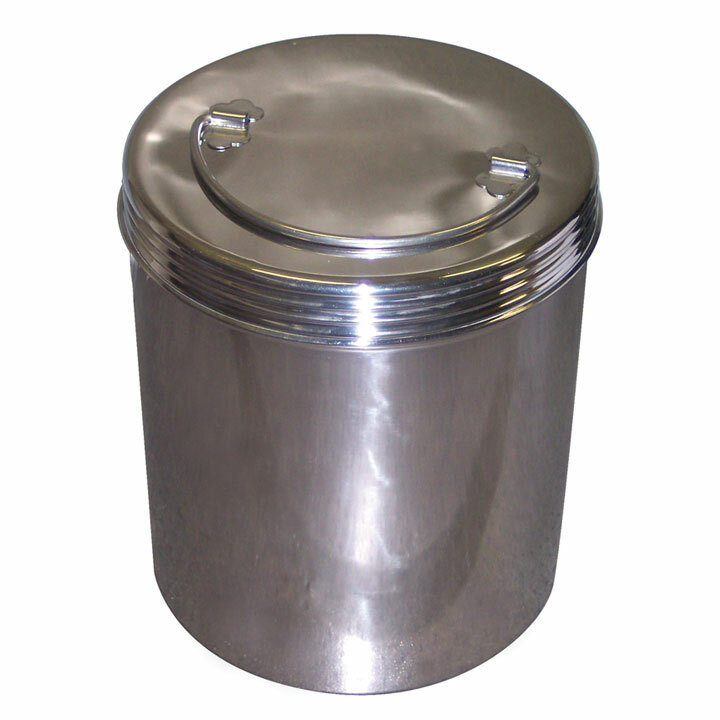 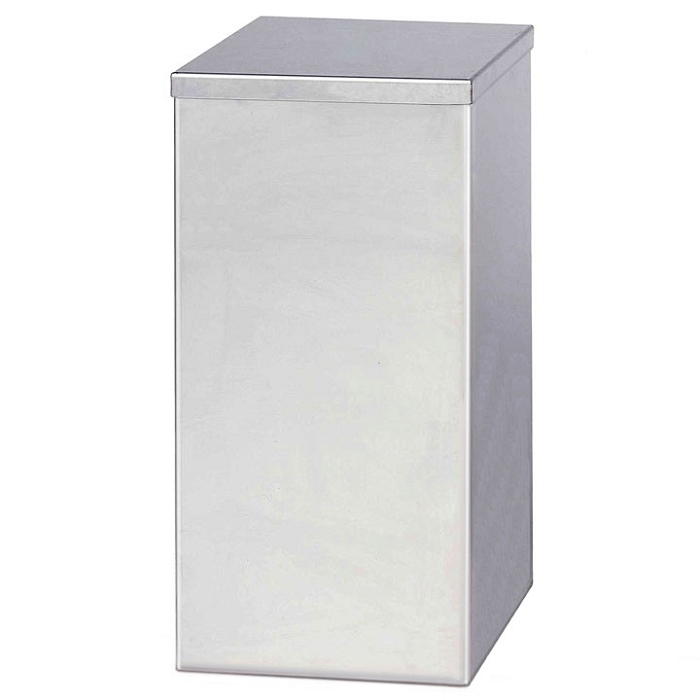 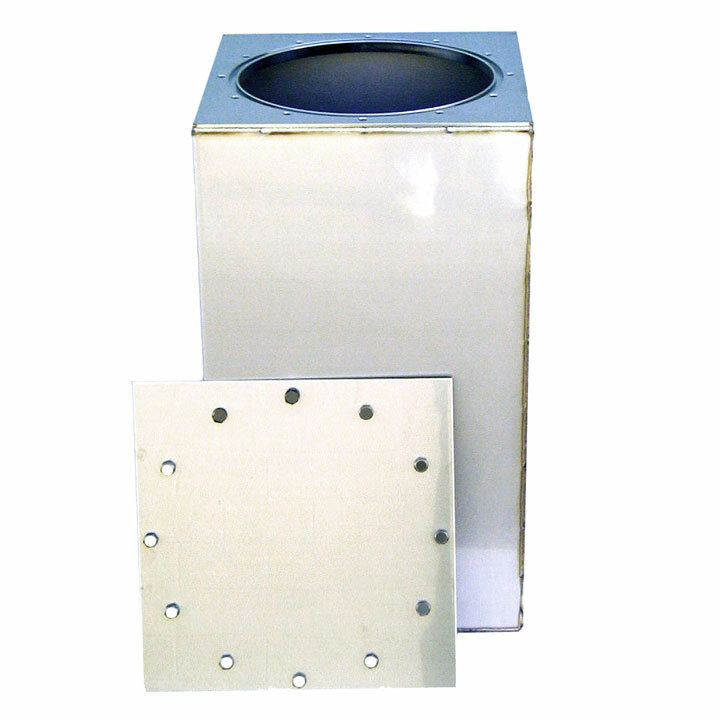 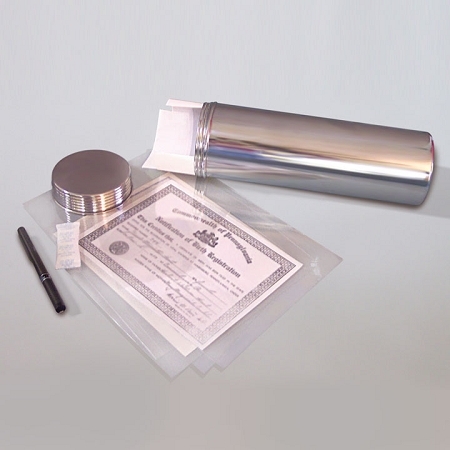 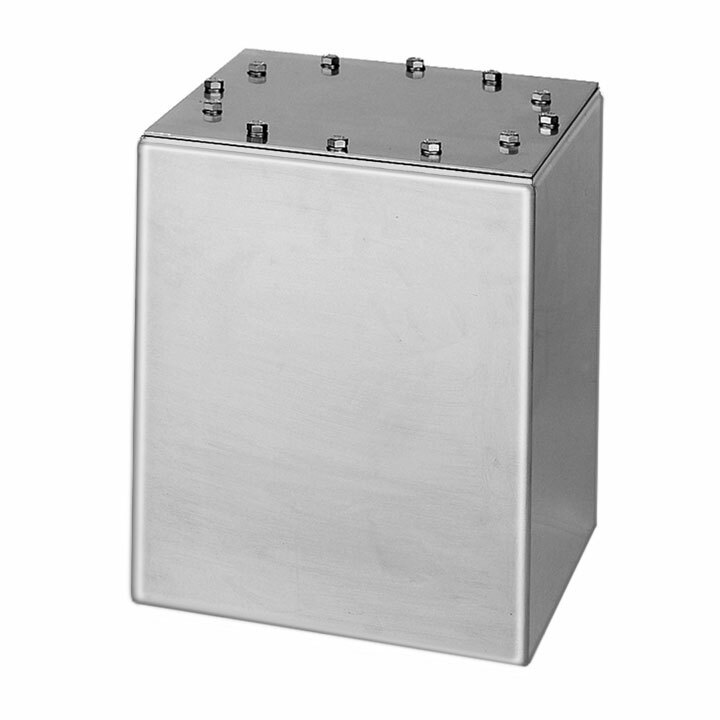 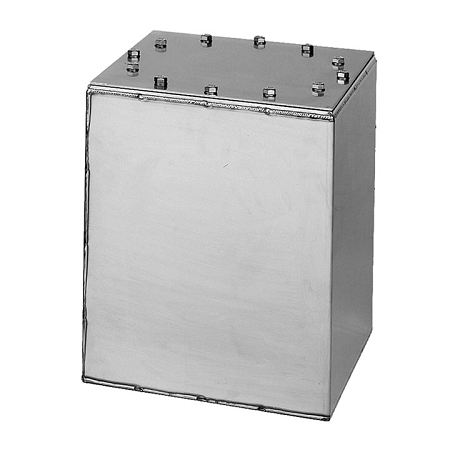 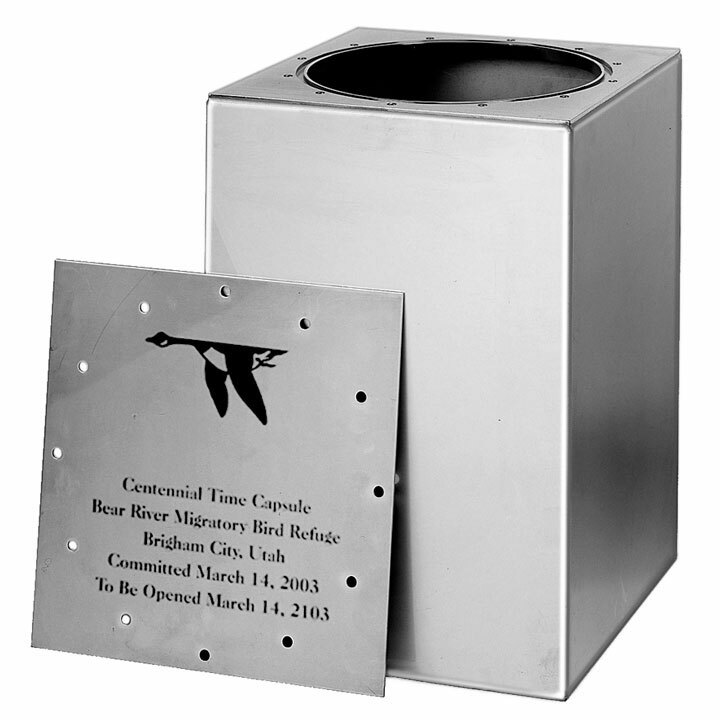 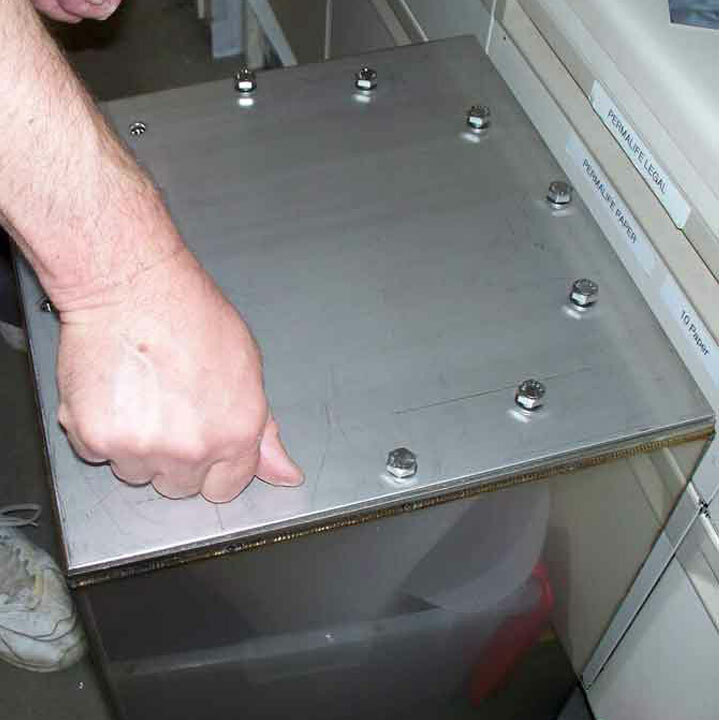 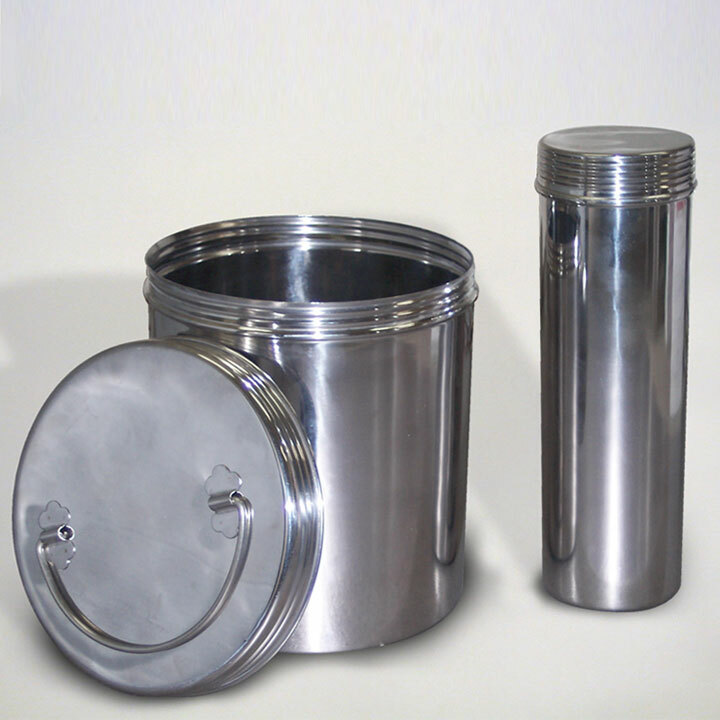 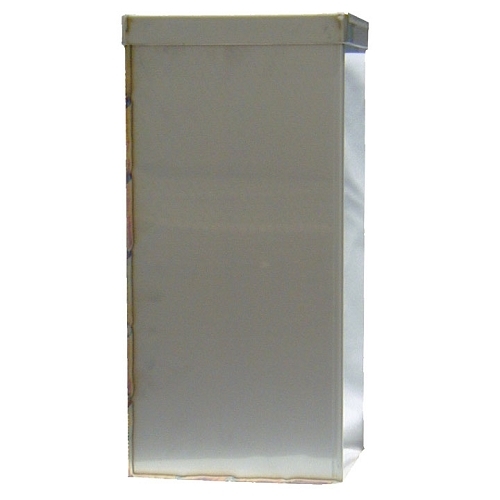 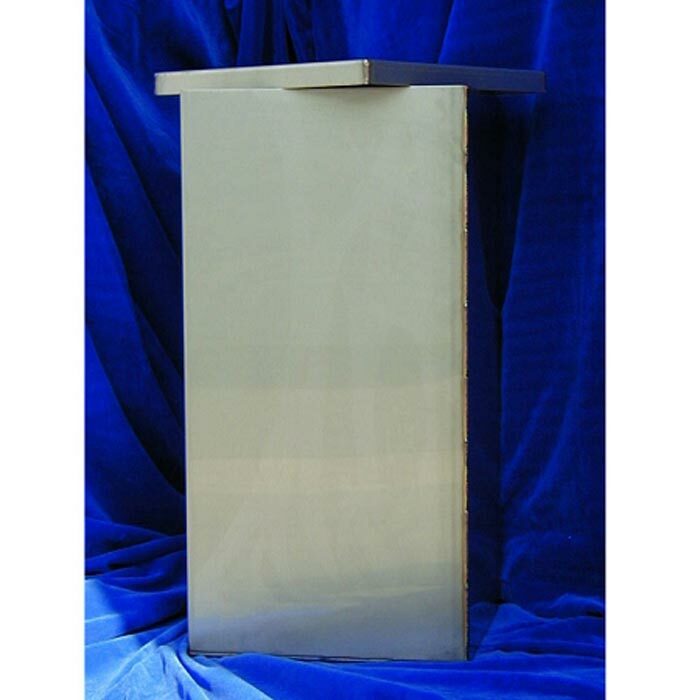 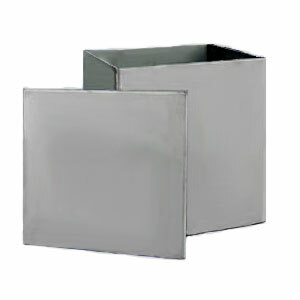 Our stainless steel capped cornerstone time capsules are medium duty stainless steel time capsule boxes that you can bury for a limited time without any special enclosures. 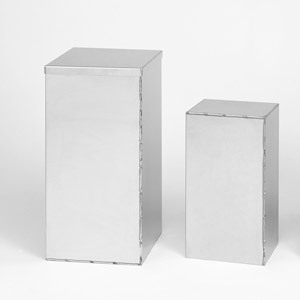 Place these for up to 75 years. 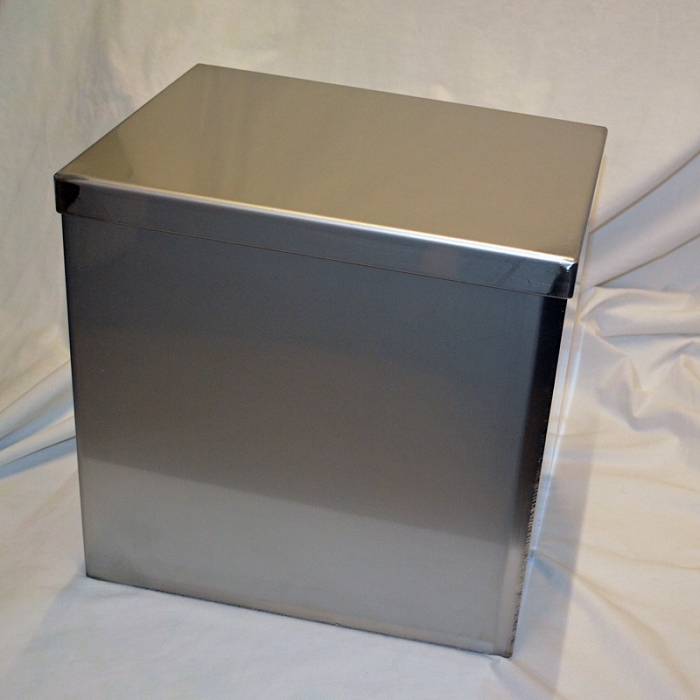 Our special order bolted time capsules are heavy duty stainless steel time capsule boxes that you can bury without any special enclosures. 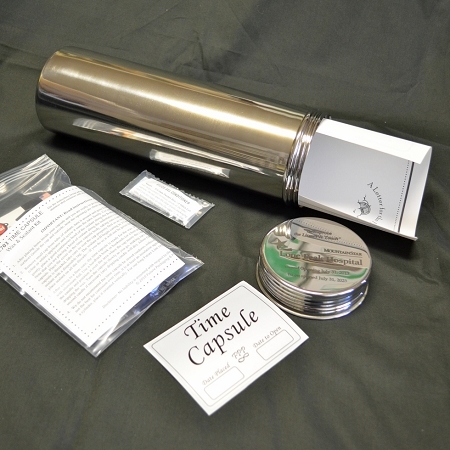 Those who open your time capsule will be able to easily re-use the bolted time capsule. 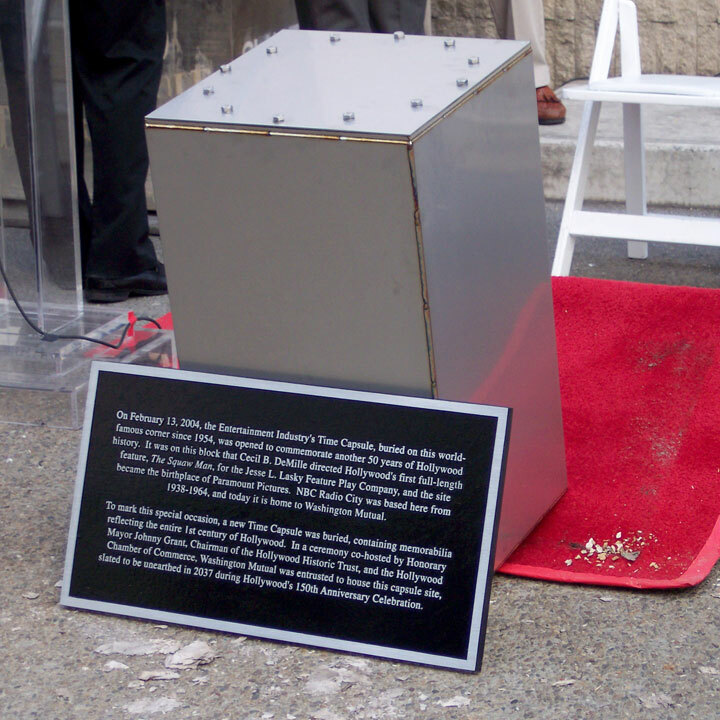 Use the bolted time capsule when you need placement for 100 years or more. 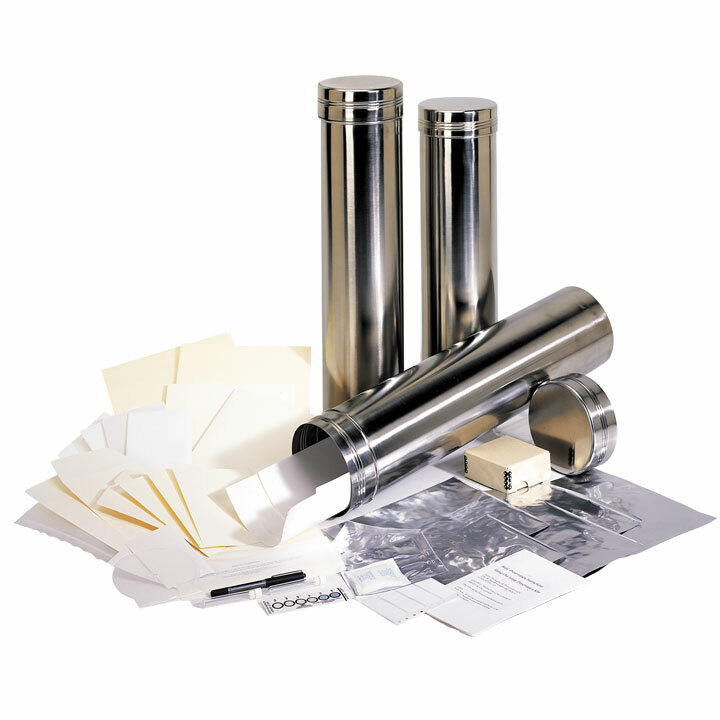 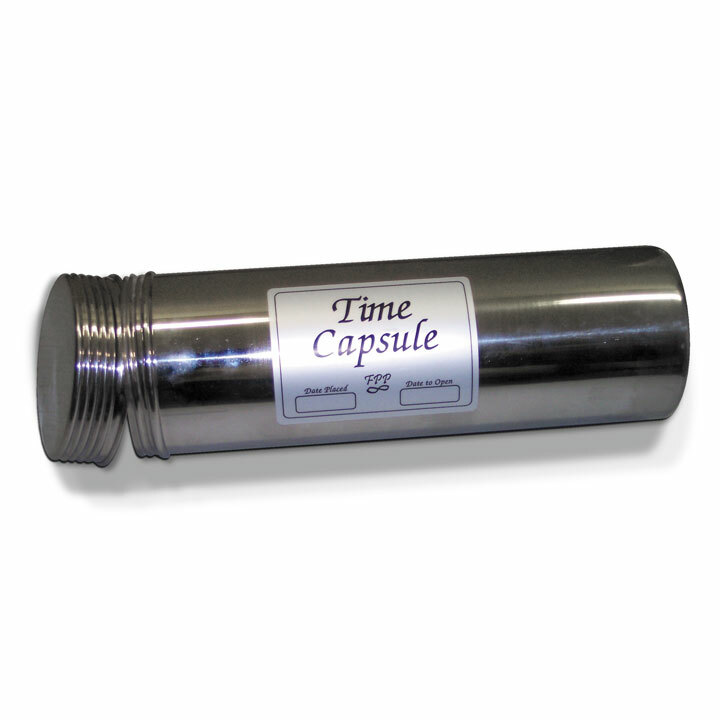 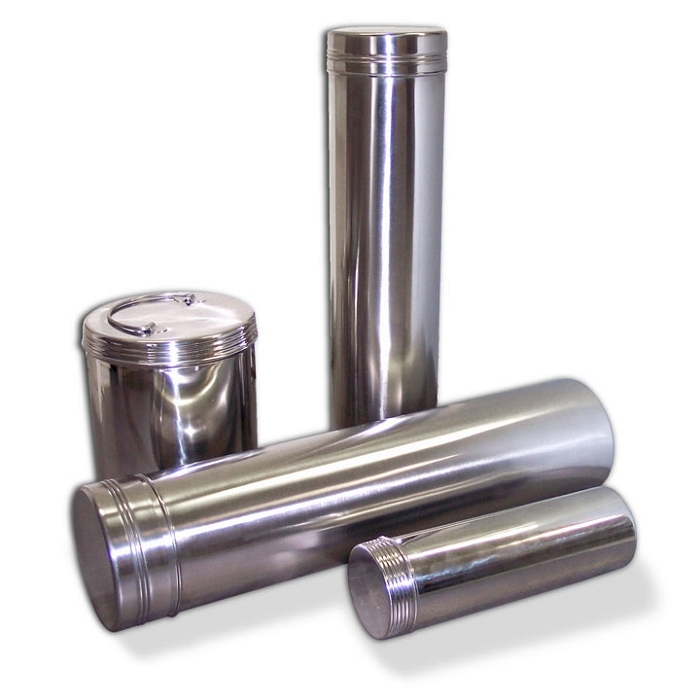 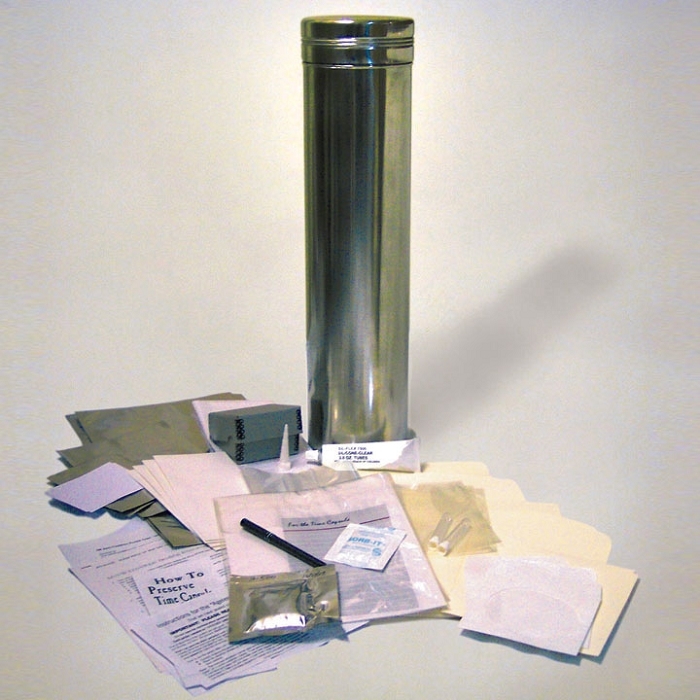 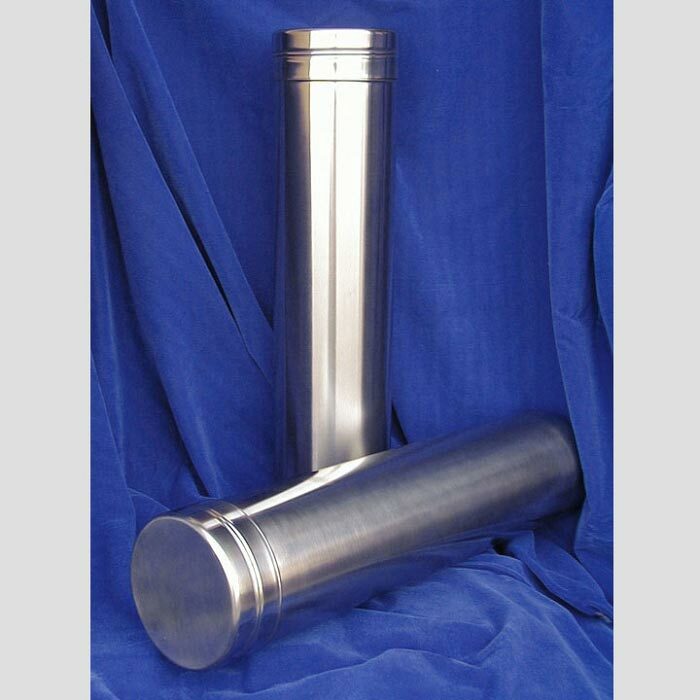 Our Future Line time capsules are light duty stainless steel time capsule cylinders (tubes) that you can bury using common sense precautions. 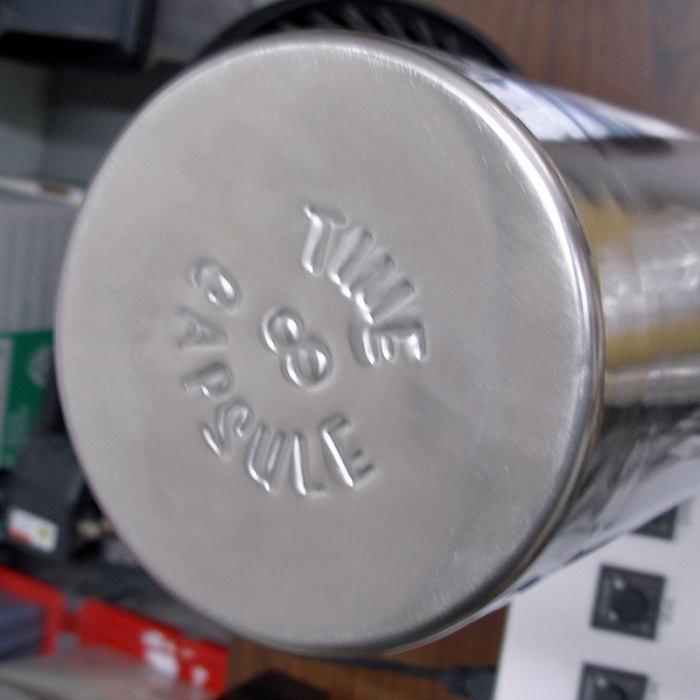 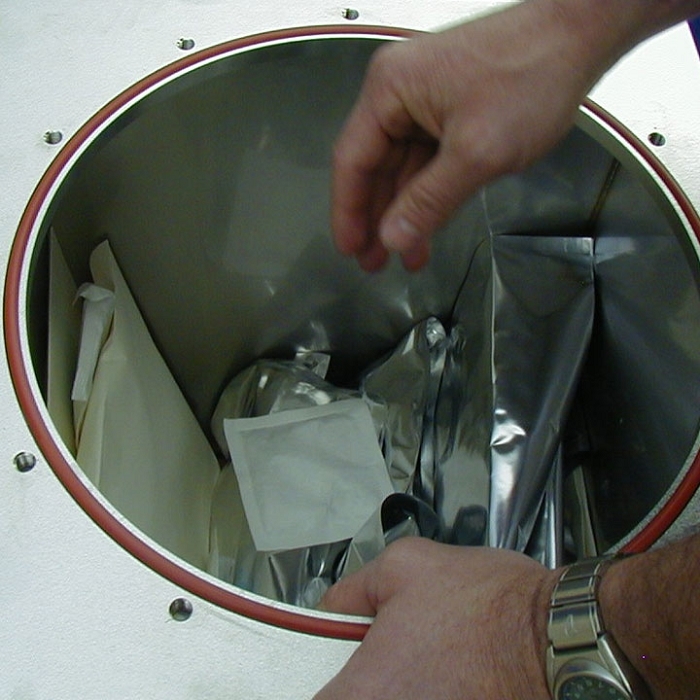 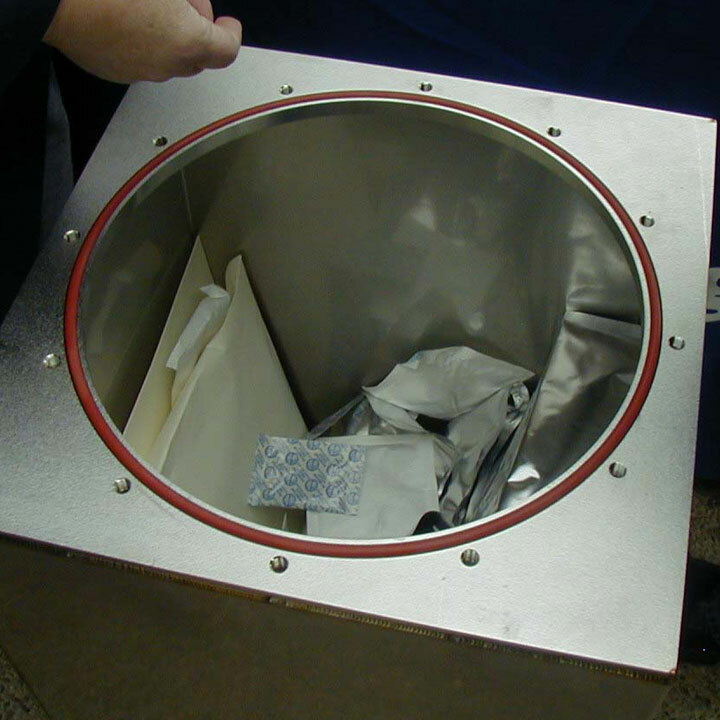 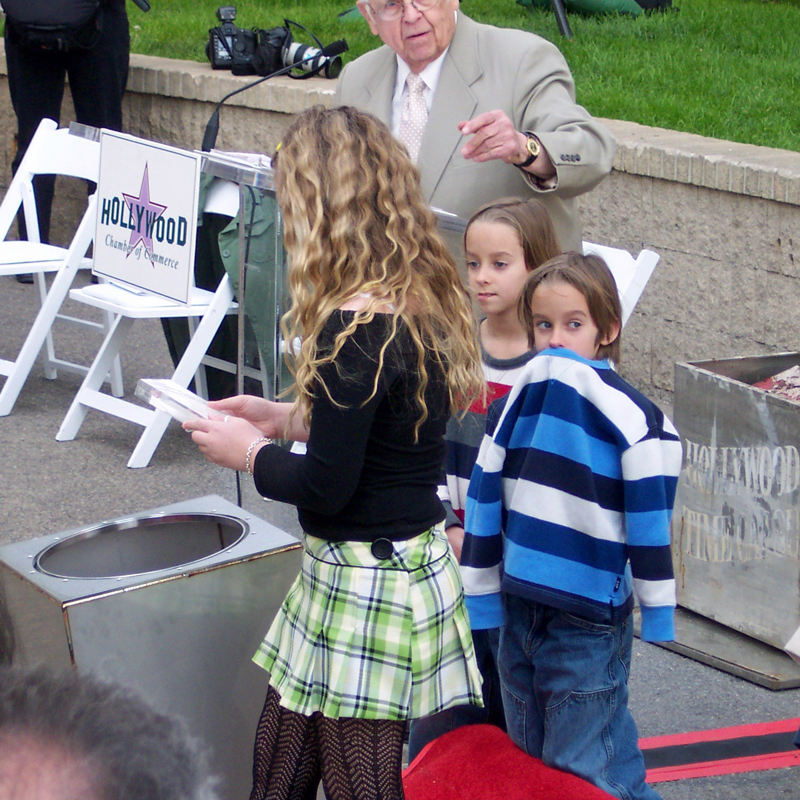 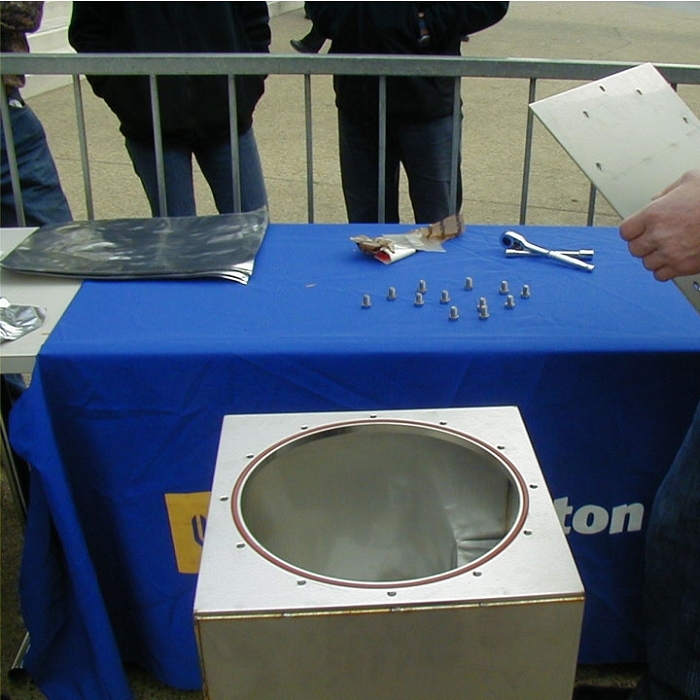 If you seal the time capsule using the instructions provided, the time capsule may be opened and closed again.